Tap the Red Button on McXtra app. 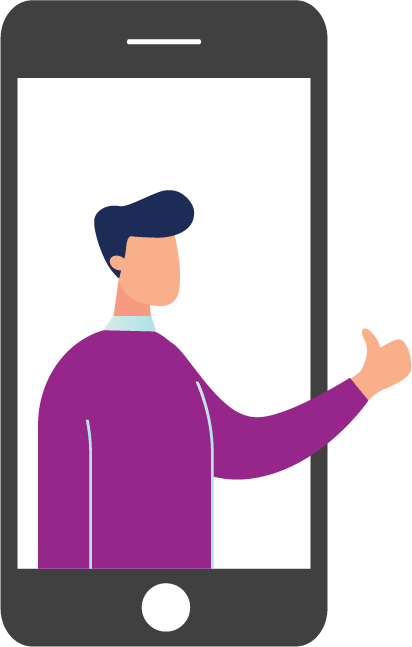 It will connect you to a McXtra Customer Experience Manager who will have your current location and health insurance policy details on his/her screen. 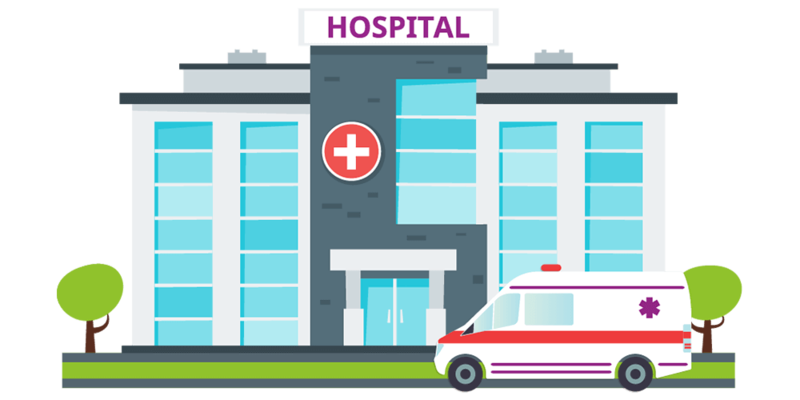 He/she will send an ambulance to your location to pick up the patient and drop him/her to the nearest cashless hospital that accepts your health insurance policy. Delhi, Mohali/Chandigarh, Jaipur, Ahmedabad, Mumbai, Pune, Lucknow, Bangalore, Hyderabad, Chennai, Kolkata, Cochin, Amritsar, Jalandhar, Ludhiana, Panchkula, Varanasi, Trivandram, Delhi NCR, Ghaziabad and Faridabad. More cities being added soon. Watch this space for updates. Download the McXtra app from Google Play Store for Android OS or Apple App Store for iOS. Register to create an account. Start the 90-day free trial. Upload valid health insurance policies of self and immediate family members. In 72 hours, uploaded policies will be verified by McXtra experts and posted to your policy vault in the app along with each policy’s benefits and limitations explained in simple terms. Congratulations! 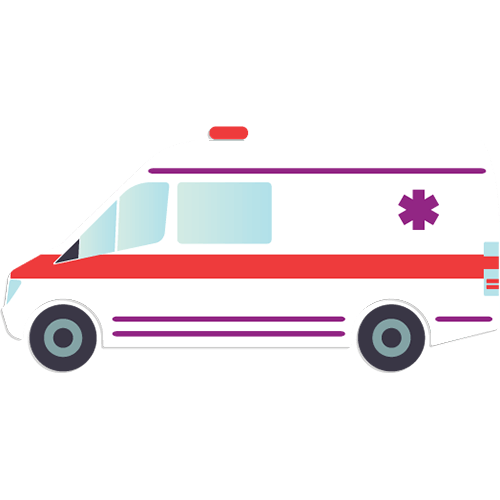 You can now avail Ambulance Service in a medical emergency. Andhra Pradesh, Assam, Bihar, Chandigarh, Chhattisgarh, Delhi, Goa, Gujarat, Haryana, Himachal Pradesh, J & K, Jharkhand, Karnataka, Kerala, Madhya Pradesh, Maharashtra, Odisha, Punjab, Rajasthan, Sikkim, Tamil Nadu, Telangana, Tripura, Uttar Pradesh, Uttrakhand and West Bengal. For the full list of cities in these states where this service is available, please refer to FAQs. Download the McXtra app from Google Play Store for Android OS or Apple App Store for iOS. Register to create an account. Start the 90-day free trial. Upload valid motor insurance policies of all two and four-wheelers in the family. In 72 hours, uploaded policies will be verified by McXtra experts and posted to your policy vault in the app along with each policy’s benefits and limitations explained in simple terms. Congratulations! 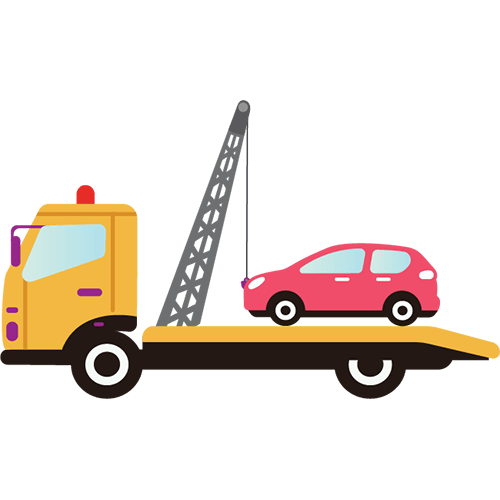 You can now avail Free Vehicle Towing Service for vehicle-related emergencies. The Red Button is a dedicated emergency call assistance in the McXtra app. When you tap on the Red Button, it dials a McXtra Customer Experience Manager who can see your current location and details of all insurance policies uploaded to McXtra. 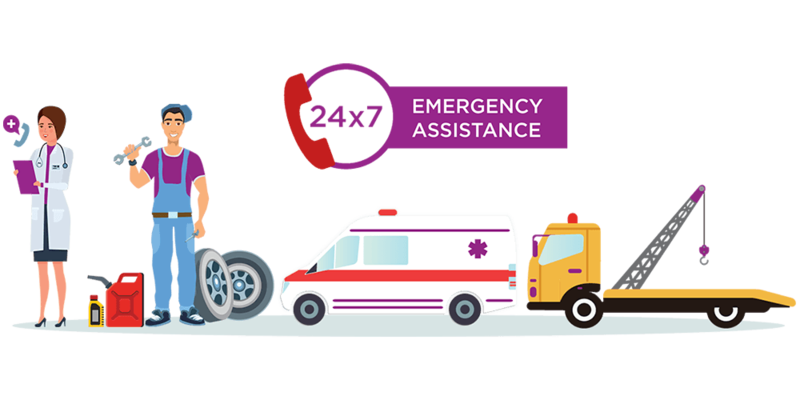 When the call connects, the Customer Experience Manager understands the nature of your emergency and either organises a relevant service like a free ambulance for a medical emergency or a towing van for a vehicle breakdown. Or, the Manager advises you of the steps to be taken for tackling the emergency situation. 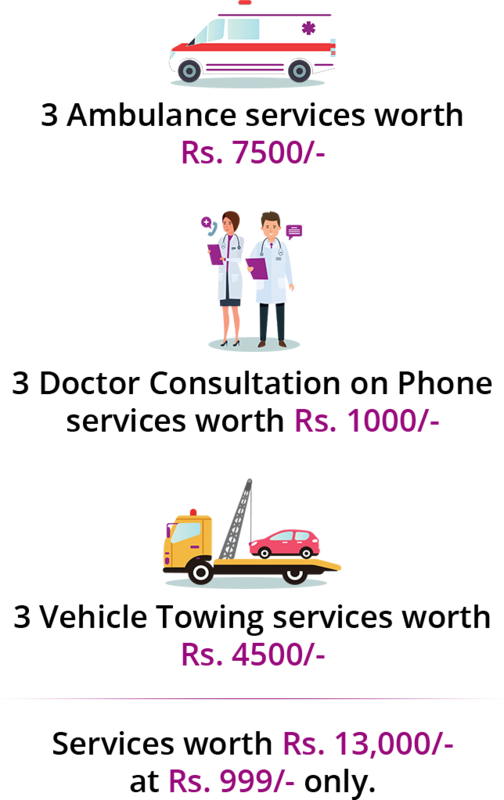 Free Ambulance Service: Delhi, Mohali/Chandigarh, Jaipur, Ahmedabad, Mumbai, Pune, Lucknow, Bangalore, Hyderabad, Chennai, Kolkata and Cochin. 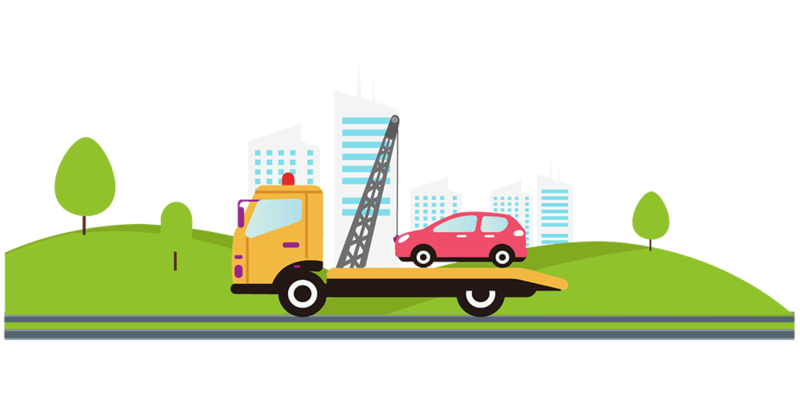 Free Towing Service and Roadside Assistance: Andhra Pradesh, Assam, Bihar, Chandigarh, Chhattisgarh, Delhi, Goa, Gujarat, Haryana, Himachal Pradesh, J & K, Jharkhand, Karnataka, Kerala, Madhya Pradesh, Maharashtra, Odisha, Punjab, Rajasthan, Sikkim, Tamil Nadu, Telangana, Tripura, Uttar Pradesh, Uttrakhand and West Bengal. For the full list of cities in these states where this service is available, please refer to FAQs. Download the McXtra app from Google Play Store for Android OS or Apple App Store for iOS. Register to create an account. Start the 90-day free trial. Upload insurance policies of self and members of immediate family. In 72 hours, uploaded policies will be verified by McXtra experts and posted to your policy vault in the app along with each policy’s benefits and limitations explained in simple terms. Congratulations! You can now avail Red Button Emergency Call Service in emergencies. Tap the Red Button on McXtra app. It will connect you to a McXtra Customer Experience Manager who will have your current location and health insurance policy details on his/her screen. He/she will connect to the doctor on the McXtra panel. 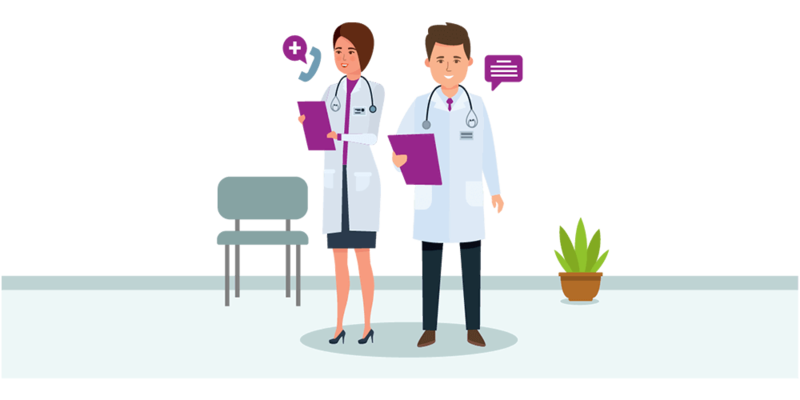 Please note that the doctor will not prescribe medication or recommend any medical procedure to be either performed by self or any unqualified person/s, but will give advice on the next steps to tackle the health issue at hand. Download the McXtra app from Google Play Store for Android OS or Apple App Store for iOS. Register to create an account. Start the 90-day free trial. Upload health insurance policies of self and members of immediate family. In 72 hours, uploaded policies will be verified by McXtra experts and posted to your policy vault in the app along with each policy’s benefits and limitations explained in simple terms. Congratulations! 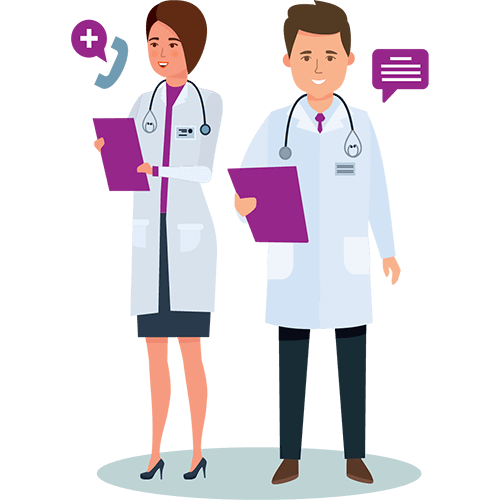 You can now avail Doctor Consulation on Phone for medical advice. 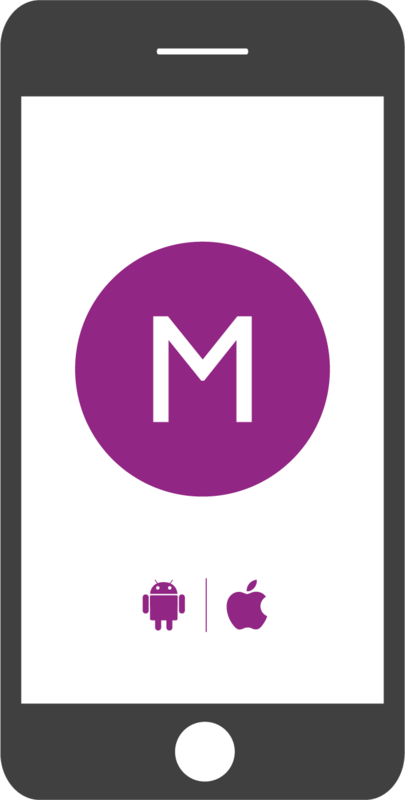 Tap on the Assist Me icon in the McXtra app. It will give you options to ask for assistance on chat, a phone call or by email. 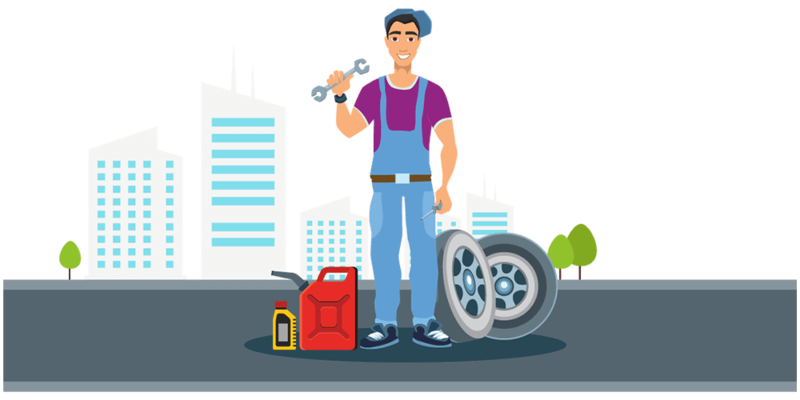 A McXtra Customer Experience Manager who will have your current location and motor insurance policy details on his/her screen will receive your request for assistance and will send a qualified mechanic to your location to fix the problem, or deliver fuel to your location.